Los Amigos Invisibles: Whither South America? I suppose Commercial (Nacional), the title of the newest Los Amigos Invisibles album, is supposed to be a flash of candor. But these New York-based Venezuelan expats have always made accessible music—they're not exactly coy about their desire to get people on the dance floor. What's disappointing to me isn't that they play neo-disco or shoot for the broadest possible audience, but rather that they've gradually sanded away nearly all traces of their South American heritage. Of course there weren't many such traces to begin with, but the only one you're likely to notice now is the Spanish-language lyrics. Polished old-school funk grooves, caressed by woozy analog synths, continue to be the band's lifeline, but the new record places a greater emphasis on melody—Mexican pop star Natalia Lafourcade and Señor Coconut singer Argenis Brito make guest appearances. 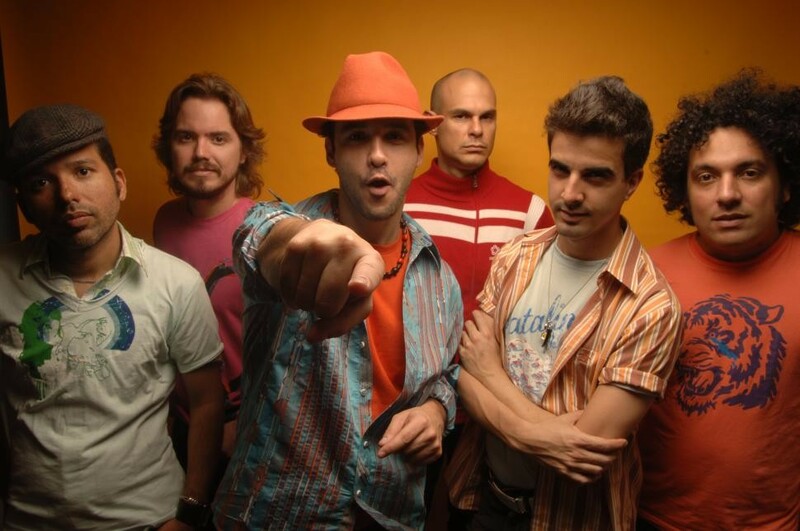 Though Los Amigos Invisibles had the potential to create something modestly original when they first arrived in the States in the late 90s, they've subsequently chosen the disposable party-music route. There's nothing wrong with that, and to be fair they're good at it—I just don’t have time for it. Those of you who do can catch the band Friday night at Logan Square Auditorium.